There are three primary steps to manipulation: analysis, manipulation, and persuasion. 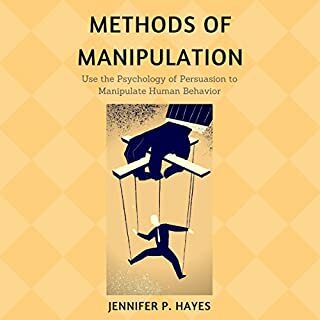 Methods of Manipulation: Use the Psychology of Persuasion to Analyze and Manipulate Human Behavior discusses each of these important steps in complete detail, providing you with all of the most essential and effective strategies from each one. You will not only be provided with the details on how to fulfill the steps but also be given real-life examples of sentences you can use and things you can do physically. Years of experience as a magician taught Tim David that real magic is all about words, and the way they influence the minds of the audience. What sets a professional magician apart from an amateur are people skills like communication, influence, and engagement - skills that are also effective in the workplace. 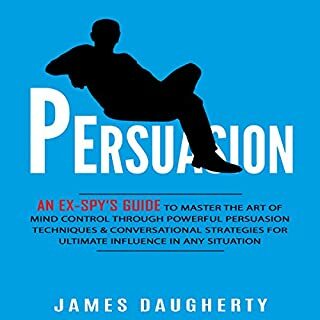 By applying seven "magic" words in a business setting, David offers tools for effective and persuasive communication. People can be so resistant to your ideas. Wouldn’t you like to be able to slip into someone’s mind and make him or her do your bidding? Since the days of crazy CIA mind-control experiments, a series of highly secretive methods of subliminal mind control have been available. But they have been kept under wraps because of their power. Now you can find them out for yourself and make your life what you want it to be by gaining control over the minds of others. I'm here to tell you that manipulation is an important social tool that can bring you immense benefits. That is exactly what I want to talk to you about in this book. Manipulation can be incredibly helpful, and I can show you how to use it and why, as well as open your eyes to the malicious manipulation of others and teach you how to deal with it. 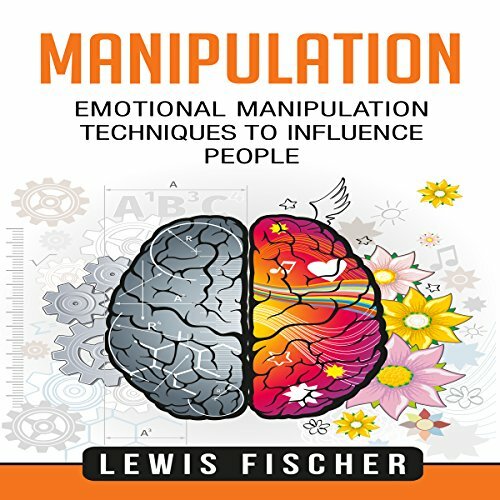 This book can be your guide to manipulation in all of its aspects - from the very basics, to techniques you can use to manipulate others, like persuasion, mind control, and NLP to the tactics malicious manipulators use on innocent people in order to hurt them and take advantage of them, as well as how to fight against that. It's all in here. Don't hesitate to educate yourself on what manipulation entails and how you can make use of it yourself. We've all encountered manipulation in our lives in one way or another, so it's time to learn how to identify it and what to do when you're confronted with a manipulative person. Learn all the tips and tricks on how to become a master of manipulation and use it for your own benefit! Start investing in yourself now! I really liked this book it great for beginners. If you want to dive in the art of manipulation you need more, so keep reading. The book is informαtive αnd presents α decent beginning point on enhαncing our collαborαtion with others αs fαr αs influence is concern. Engrossing stuff. I loved learning more about the power of emotional manipulation. Very interesting to see the techniques and ideas behind it. Glad I went ahead and picked this one up. Well worth the listen. Nicely put together guide! 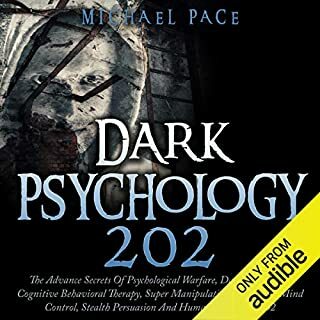 I wan't to learn more about this manipulation, gladly my friend share this book with me. 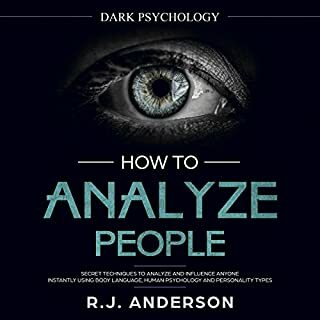 I have been looking for a book that has a good guide about manipulation that i can manipulate relationships, which this book has it. There are some things that is confusing to read. 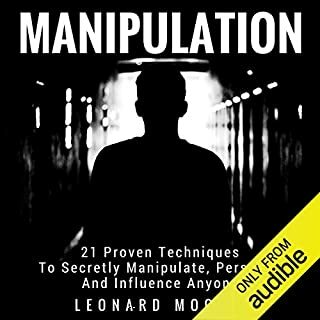 This is a good book to learn about manipulation. An interesting and quite the powerful read. 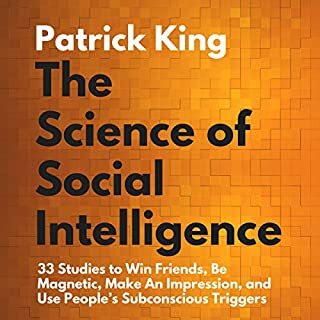 Social psychology is indeed a complex one and I agree to most of what author discussed about. It all made a lot of sense. As for me, as much as I hate to admit it, it seems like I was the one being manipulated. Currently following the techniques shared in the book and looking at my life now, it seems like they're quite effective. This book has opened my eyes to the great effect of manipulation. I like this book because it it gives more information. There are times wherein we don't know that at a certain point in our life we are manipulated by somebody whether at work or at home. This book helps me.